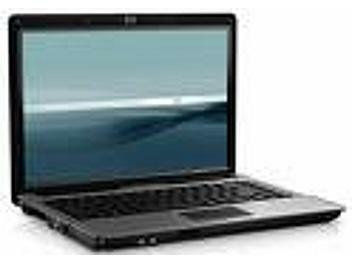 HP offers the Compaq 6520 business notebook PC. HP Compaq 6520 is powered by an Intel Core 2 Duo processor up to 1.8GHz, up to 1GB of RAM, 160GB hard drive and integrated Intel GMA 950 224MB VRAM. The HP Compaq 6520 does offer also a 14.1" WXGA, a DVD Super Multi burner, WiFi 3945ABG & Bluetooth. Bluetooth, Digital Media Reader, DVD+/-RW (DL), Vista Business, 1 Year Int'l Warranty.